How far am I in my driving lessons? When you are taking drivingcourse for practical examination you can test your progress with an interim test. The interim test is a driving test which works as a real driving test. It is a good opportunity to get used to the driving test and to remove any nervousness. During the interim test the Instructor takes everything under the microscope which is also tested in a real driving test. The interim test lasts as long as a real driving test. For the car it is 55 minutes. Advice : After the interim test you get a recommendation form from the examiner. In the he form the examiner will fill his opinion for each part. You can see exactly on this basis on which components you need to work. Make sure you have the advice form with you always without fail when you go to exam. The advice form can be decisive in any doubt about the exam results! Get used : The interim test is an outstanding opportunity to get used to the examination situation. It is key to remove nervousness for many candidates. Exemption : During the interim test you can earn exemption from the special operations component of the upcoming auto-exam. Chance of success : Research SWOV (Foundation for Road Safety Research) has shown that the success rate in the practical test can be increased by by twenty percent if interim test has been done! The interim test is for candidates who do exam in category B (passenger). To be eligible for the interim test category B, you must have passed the theory test. The driving school provides you with the time of the test. It makes no sense to take the exam at the beginning of your driving course. CBR advises to take the test after about three quarters of the driving course . The reservation time for an interim test is 5 to 7 weeks (depending on location). 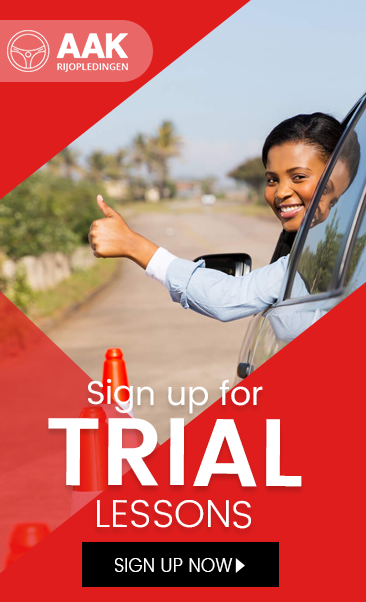 Consult your driving instructor for booking your interim test. Before driving school can apply for an interim test for you, you must first give permission. You do that with a DigiD authorization ! What do you need for an interim test application? The driving school can cancel an interim test within 24 hours after the reservation!